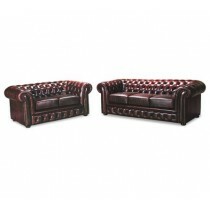 The cost of some chesterfield lounges would knock you over, but at Chesterfield Lounges.com.au you can choose from a wide selection of both high back and low back chesterfield sofas to suit your home or office. You have probably seen the classic old chesterfield style lounges in lawyers offices, or in the club rooms of many presigious clubs throughout the world. Well , now you can own your own piece of classic luxury, at a fraction of the price you will pay elsewhere. Onw of the challenges when looking at the option of purchasing your Chesterfield Sofa Original is the choice of designs that are available. 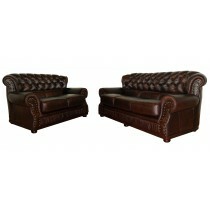 Your choice of Chesterfield Sofa Design can have a huge impact on how your room looks. The use of a low back Chesterfield Sofa can really open up your space, while the use of a high back Chesterfield Sofa will close off a large room. Chesterfield Lounges is the best Chesterfield Sofa shop in Australia with many different designs that are sure to fit your requirements. With many choices of either leather or fabric you will be spoilt for choice. What is the difference between a Faux Chesterfield or Look Alike Chesterfield and a Vintage Chesterfield or Original Chesterfield? 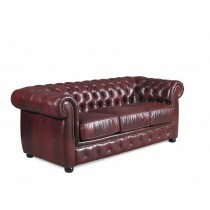 Everyone loves the idea of buying an Original Chesterfield, or a Vintage Chesterfield. But what is an Original Chesterfield? 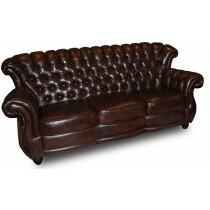 In our opinion, an original chesterfield would be one made by the original artisans of centuries ago. These are very hard to find, and very expensive! Any one can say they make original chesterfields, but what does this mean? Traditionally, frames would be made using tongue and groove, or dowell. 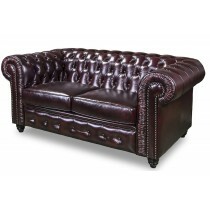 The leather used is top grain, and one hide is used for the back and is deep buttoned to give that original chesterfield style.This is both time consuming and expensive in todays manufacturing environment. 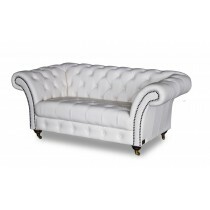 If you consider the style and materials of the Chesterfield Gallery range we are happy to say our Chesterfields are genuine Chesterfield sofas. What makes a Comfortable Chesterfield? 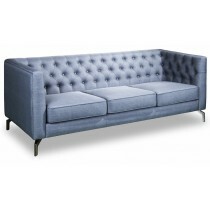 We believe Chesterfields are a great sofa for sitting, but maybe not so good for "lounging". 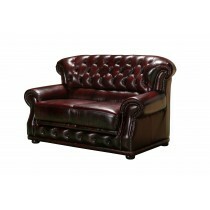 One of the benefits of using a chesterfield sofa is the firm feel through the lower back. Coupled with the sprng base, you have the formula for a sofa that supports your back and makes you sit "correctly". At Chesterfeild Lounges you also have the benefit of choosing your seating cushion. Choose from either fully sprung seats, foam or feather and foam cushions. You have the opportunity to make your new lounge as firm or soft (within reason) as possible. 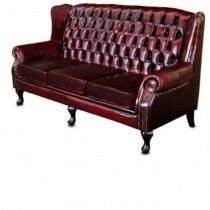 Maybe you could have your chesterfield upholstered in a nice Velvet fabric to soften the feel of the upholstery. Some people do not really like the feel of leather. At Chesterfield Lounges you have this choice. 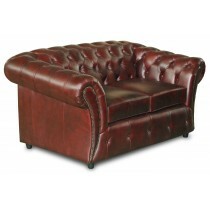 If you are looking for more of a comfortable seat, why not have a look at our high back chesterrfield range. From the Carolina to the M2263 we have several choices. 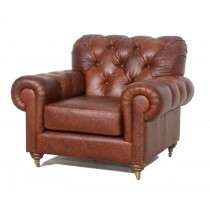 The Yorkshire recliner chair and the Rwanda recliner suite are examples of how you can achieve the look of the Chesterfield with the comfort of the recliner. The C9025 is also a great option. 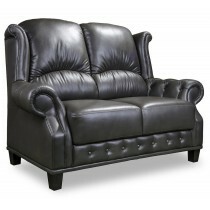 it is a push back recliner which needs some space behind it, but you get the classic look of the winged armchair. 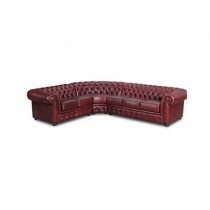 Where can I use Chesterfield Furniture? 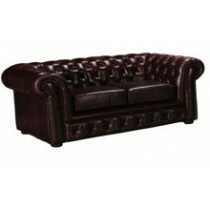 A Classic Chesterfield Sofa such as the Winchester can be used in many situations. Commonly found in the boardrooms of large companies, Law Offices and reception areas, it is equally at home in the home environment. Indeed, this is where it originated. The Earl of Chesterfield requested a lounge to be developed that would not crease his visitors clothes. Our chesterfield sofas are manufactured using a combination of hardwood, plywood and New Zealand Pine to give a supportive base. To add to comfort, our lounges with cushions have non sag springs with pocket springs. The buttoned seat lounges have a plywood base and high resilience foam. 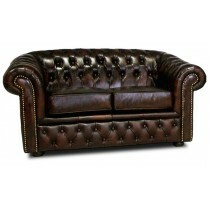 Why not order your new chesterfield lounge in a Warwick fabric. Choos from thousands of fabrics to bring some individuality to your space.